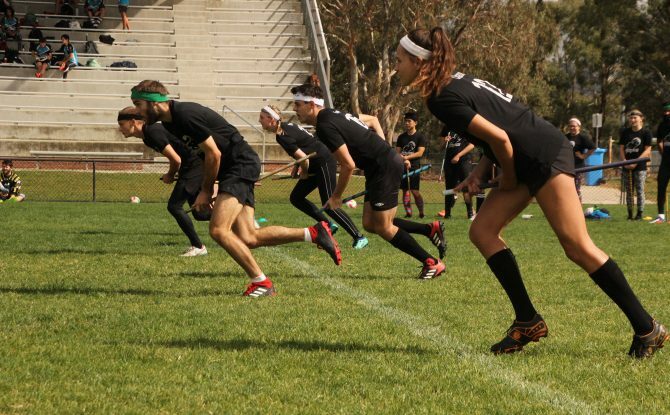 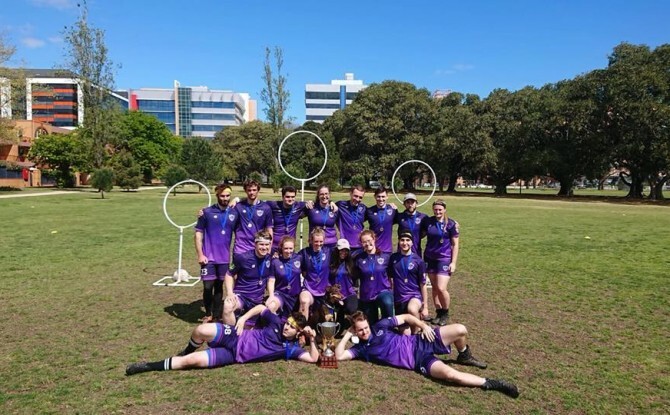 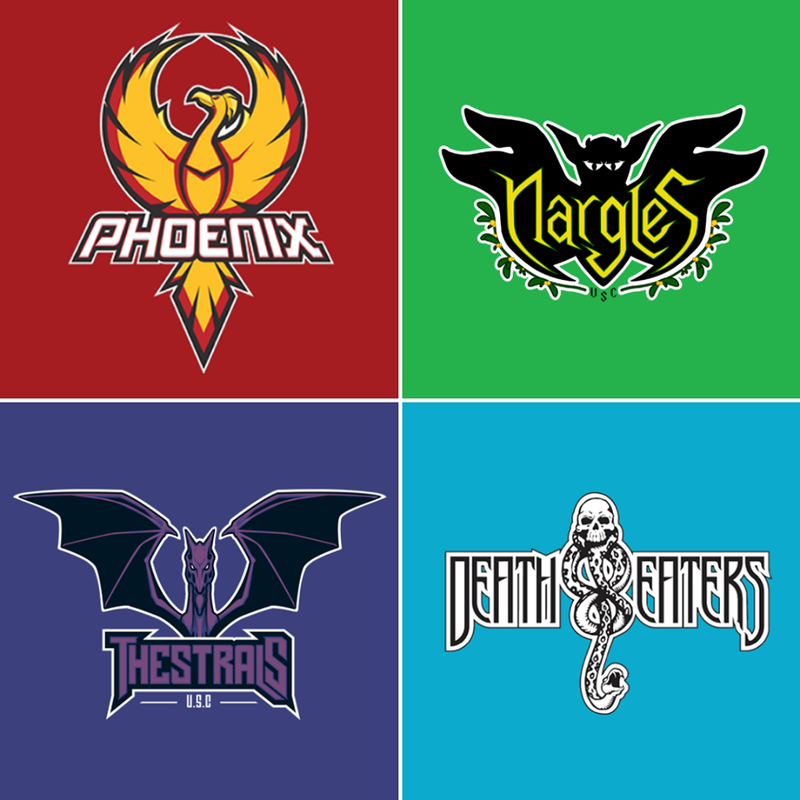 In this interview, we talk to Courtney Buckley, previously of USYD Unspeakables and now of Valkyries Quidditch Club, who was recently appointed head of Quidditch Australia’s new Gender Engagement and Initiatives Committee, as announced earlier last month. 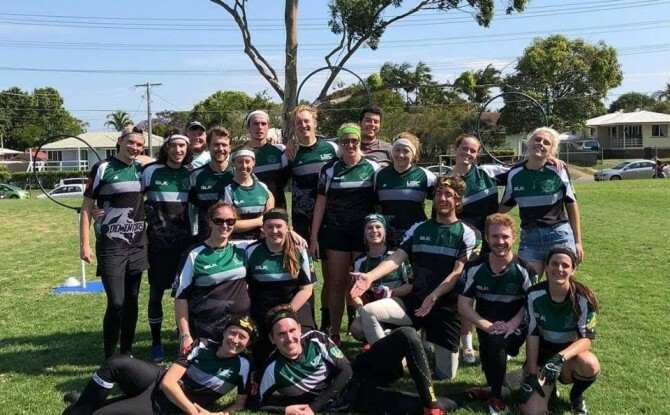 With many plans already in the works for 2019, we talk about what we can expect from the committee this year, and what she’s most excited for. 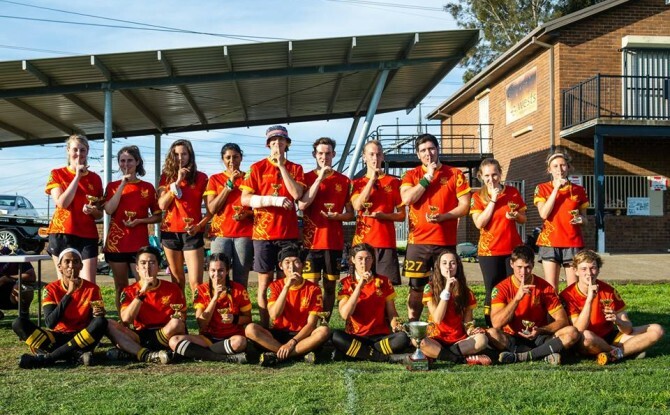 What made you want to take part in the Gender Engagement Committee?